UN Special Envoy for Syria Staffan de Mistura's office refrains from comments on Bashar Jaafari's delegation paper, a representative of the office told Sputnik. The Syrian government will not negotiate with terrorists, the head of the government delegation, Bashar Jaafari, said Sunday. 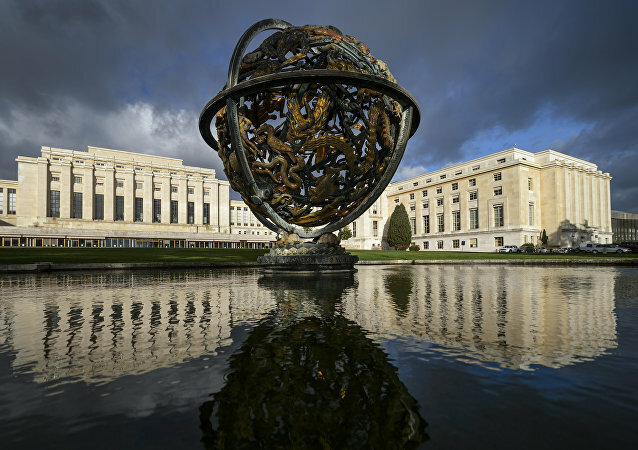 The Syrian government delegation to the intra-Syrian talks in Geneva will be headed by Syrian UN Ambassador Bashar Jafari, the Syrian Foreign Ministry’s press service told Sputnik on Thursday. 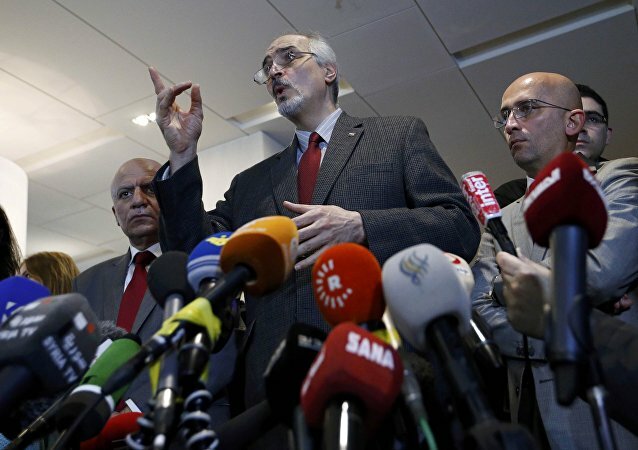 Syrian envoy to the UN underscored his country's opposition to funding and providing logistical support to extremist factions by foreign powers.